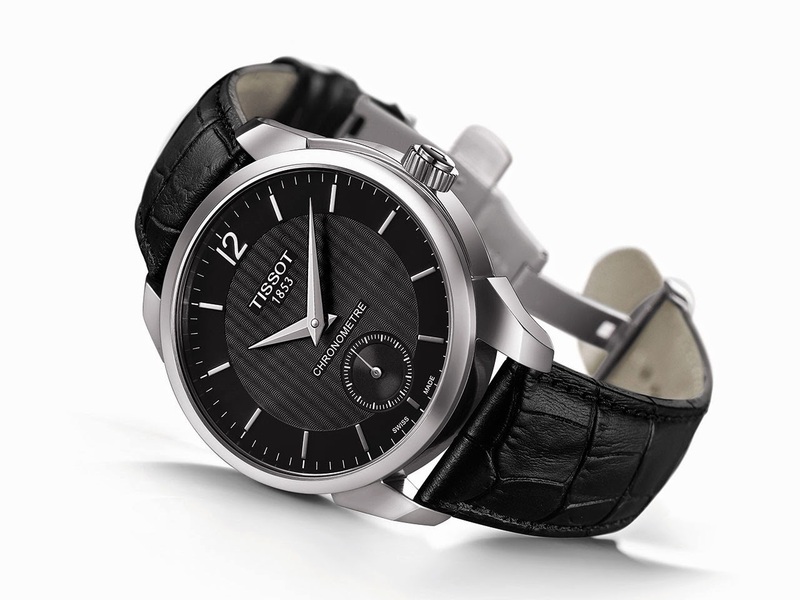 After revealing the inner intricacies of its watchmaking talents through its T-Complication Squelette model, Tissot decided to face up to the scrutiny of experts. The attempt was doubly successful, since the brand won both first and second prize in the prestigious International Chronometry Contest. Inspired by the skeleton-worked model, the Tissot T-Complication Chronometer sets a fine stage for the winning calibre, testifying to Tissot’s impressive continuity in the mastery of high-precision mechanisms for over 160 years.